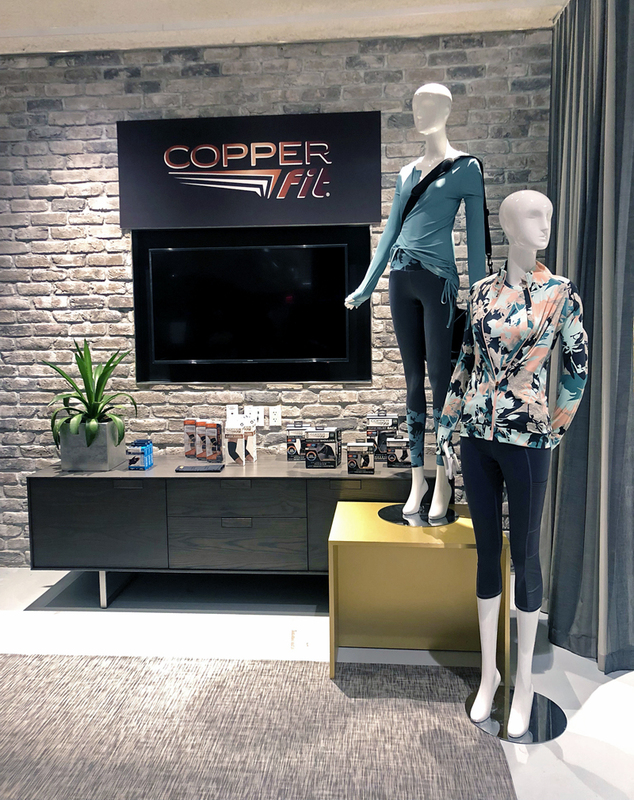 Copper Fit, known for its copper-infused performance products, recently announced that supermodel and actress Kate Upton has been named a brand ambassador and spokesperson for the brand. 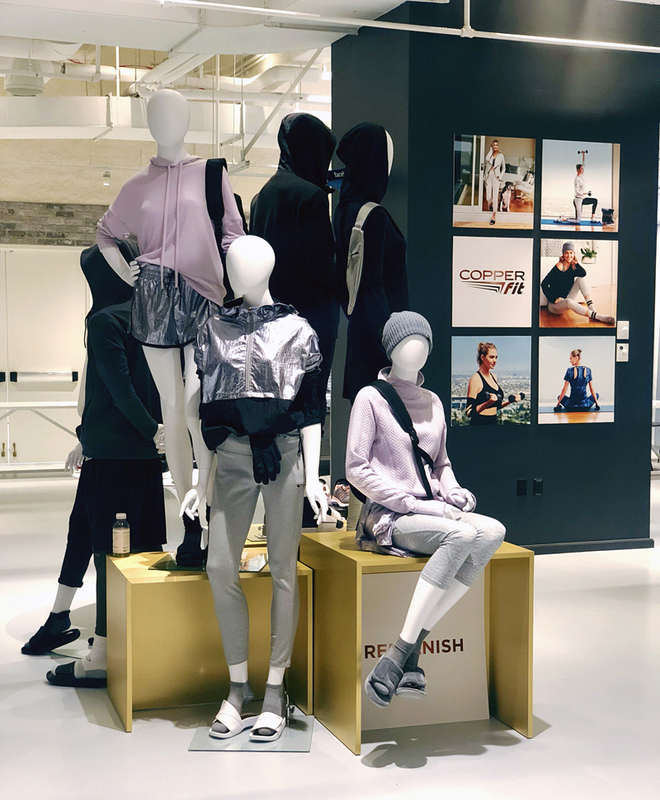 Upton will help build Copper Fit’s new wellness and recovery-inspired lifestyle collections and expand the women’s side of the brand. The campaign featuring Kate Upton launched in August to promote the Fall/Holiday 2018 collections of Copper Fit and Copper Fit PRO at retail. “Kate personifies our mission of promoting optimal health and wellness,” said Andy Khubani, CEO and Founder of Copper Fit’s parent corporation, IDV. 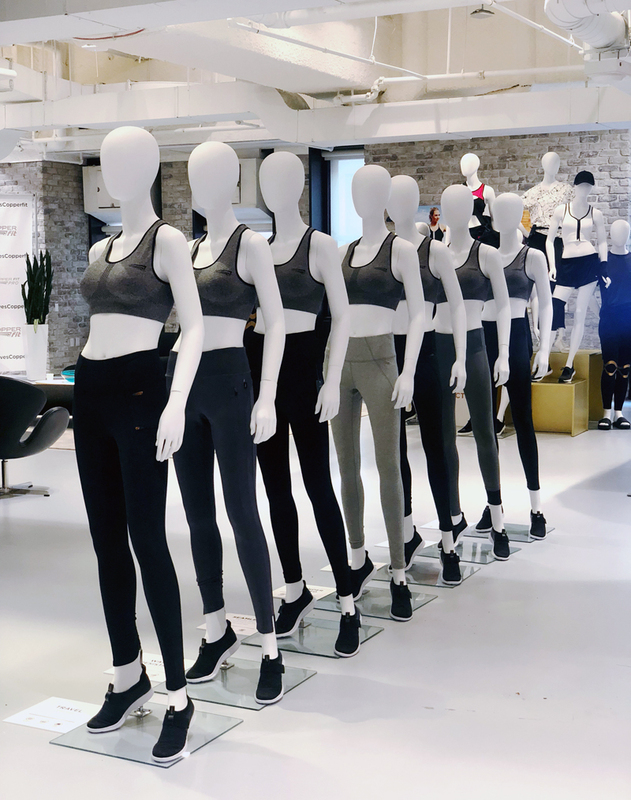 “We look forward to infusing Kate’s personality and style into the brand; expanding and building on the success of the Copper Fit brand through apparel, footwear and accessories,” continued Alan Chartash, Executive Director of Global Brands Group. 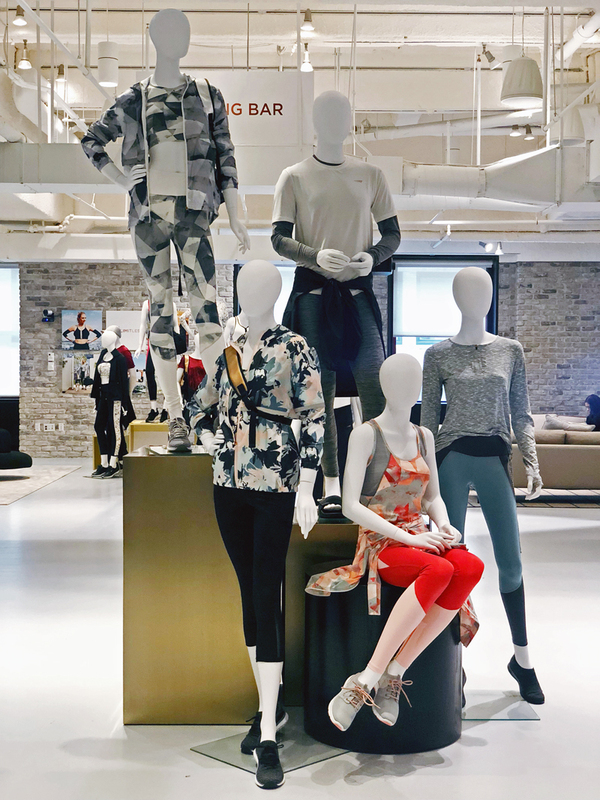 Copper Fit and Copper Fit Pro products utilize advanced technologies, materials and fabrics to help fitness-minded consumers maintain an active lifestyle. 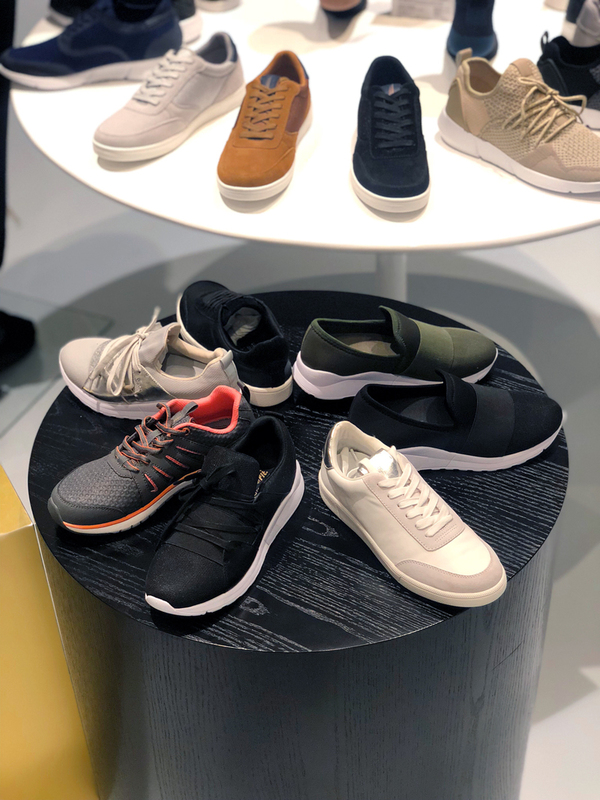 The company’s new line of men’s and women’s apparel, footwear, socks, bags, and home goods will be sold at department stores, upper-tier department stores, specialty, and sporting goods stores.